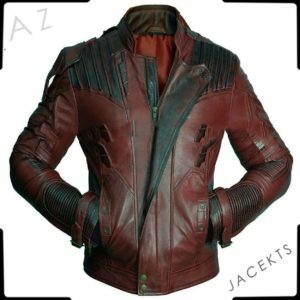 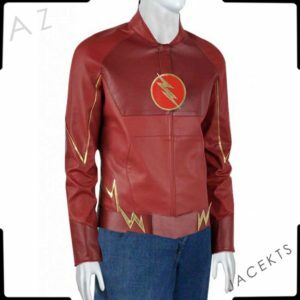 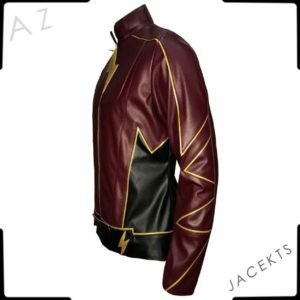 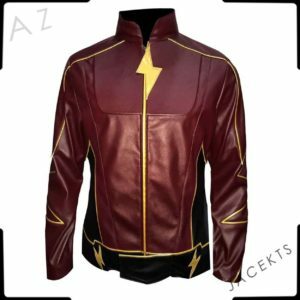 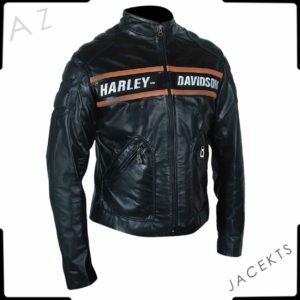 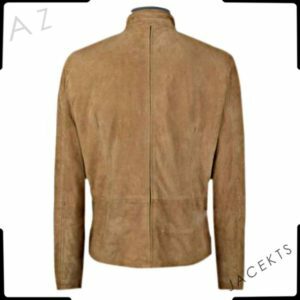 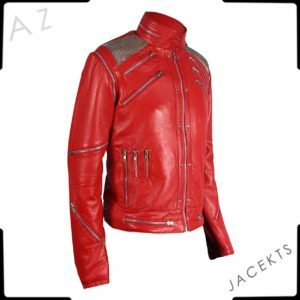 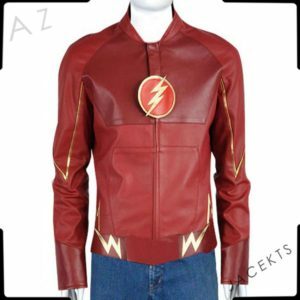 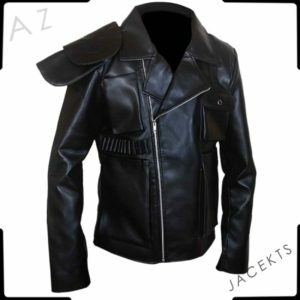 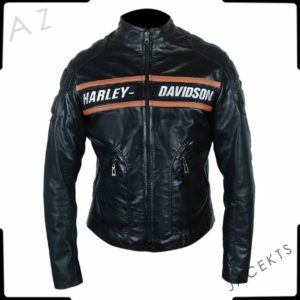 Az Jackets brings this fascinating and stylishly elegant Resident Evil 4 Leon jacket for all those people who don’t only love to play thriller & adventurous video games but also likes to cosplay and dress up like the infamous characters in real life too. 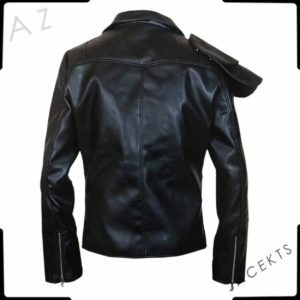 The inspiration of this Leon Kennedy Jacket has been taken from the popular Game series Resident Evil. 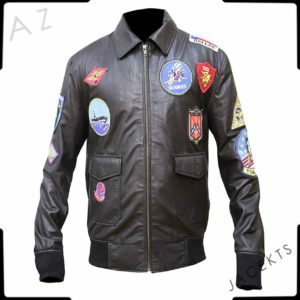 The leading figure of Leon sported this bomber coat while making his return in the fourth sequel as a secret service agent who was on a mission to rescue president’s daughter. Leon is undoubtedly the most admired character in the game series; he’s also known for attiring few trendsetting outfits. 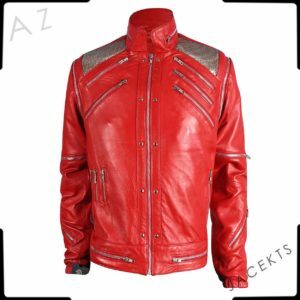 His RE6 jacket was also an excellent source of inspiration for fashion geeks. 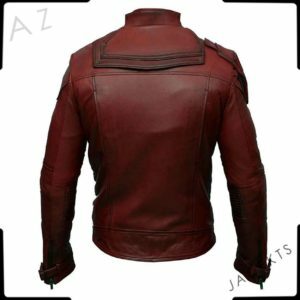 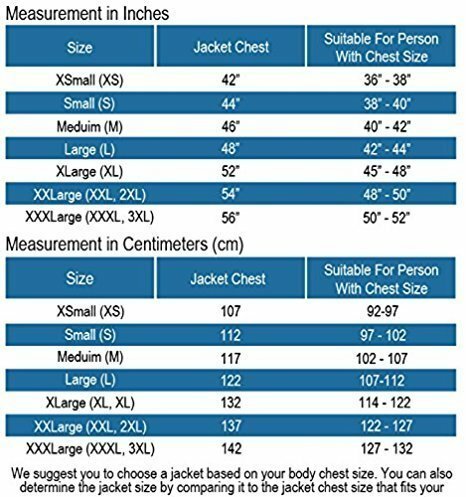 Our expert tailors have cut and finished this Resident Evil Leon jacket using the premium quality of material for long lasting and durability. 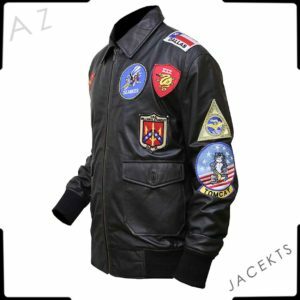 Besides having exceptional looks this Leon’s RE4 jacket also has timeless details that you gonna love forever!